“The Ostrovets Nuclear Power Plant may become an object of propagandistic manipulation. According to the risk analysis performed by the Lithuanian Government, informational attacks, such as false messages about a supposed incident in the plant or a leak of radioactive material requiring an urgent evacuation of Vilnius, may be direct to the press. Such false information might induce mass panic and disrupt the normal life of our citizens,” notes E. Geda. V. Keršanskas. What‘s new on the Russian propaganda front? According to the Fire and Rescue Department, in order to prevent the possible dire consequences of disinformation on the Ostrovets Nuclear Power Plant, citizens must become more critical of the information they see in the media. “It is incredibly important that the society does not give in to provocations and that it critically examines all source of information. If any accident ever happens, the public should trust the official informational sources that do their due diligence – first, the national broadcaster and then the information published on the websites of official institutions,” stresses E. Geda. Even though Lithuania seeks to prevent the Ostrovets Nuclear Power Plant, which has already been recognized as unsafe, from launching operation, Vilnius is preparing for other scenarios as well. 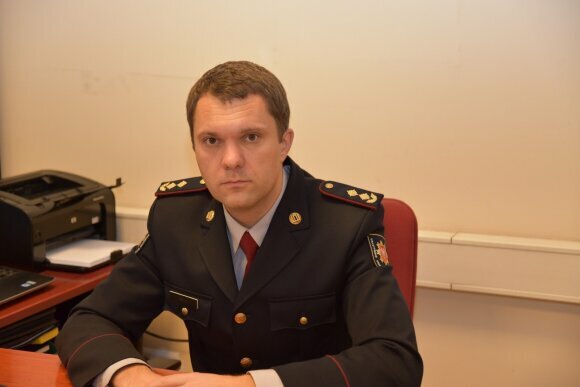 Taking into account the new threats and risks, related to the nuclear or radioactive incidents in Ostrovets, Lithuania renewed the National resident security plan this year. The plan contains 24 specific actions that would help minimize any potential damage, adjusted for the specific areas within Lithuania and the distance from the plant. Additionally, the plan details comprehensive provisions to ensure resident security, information, evacuation, iodic prophylaxis, as well as measures to limit the consumption of contaminated food, water, or non-food items. There are also plans to host incident-response exercises for all Lithuanian residents, who live within 30 kilometers from the Ostrovets Nuclear Power Plant. 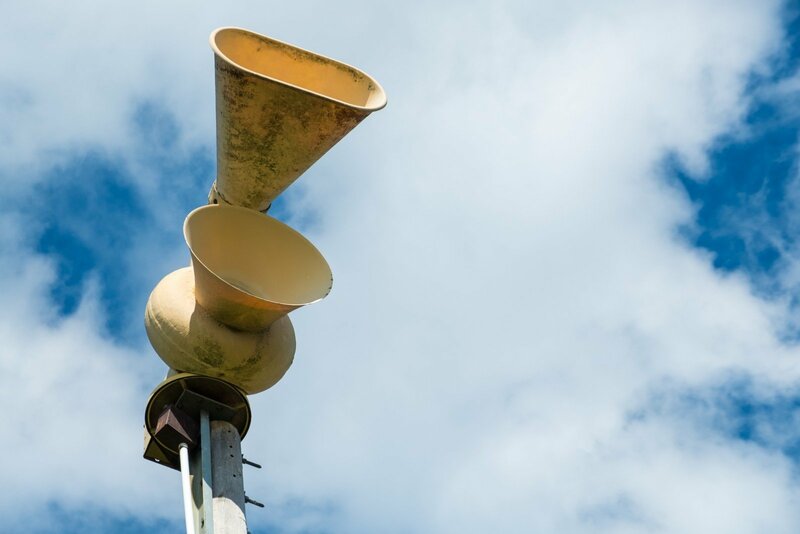 According to E. Geda, it is also important that residents know how to receive official warning messages in the case of any incident, as well as how to act should an extreme situation arise. “Check if the notification system, which sends warning messages on possible or ongoing extreme situations, is working on your phone. The instructions on how to activate this system can be found in the manual of your phone, or online, at GPIS.VPGT.LT. You can find additional information on how to act in an event of any incident online, at LT72.lt,” advises E. Geda. If a real threat arises, citizens will be warned about the developing extreme situation through sirens, short warning messages sent directly to your phone, and the national broadcasters (TV and radio). Usually, if a radioactive accident happens, citizens are advised to stay at home or in buildings of collective security (unless noted otherwise through the official informational channels), and, if they need to be outside, they are recommended to use gear that protects their breathing organs (either several layers of gauze, or other materials) and to wear thick clothing that protects their skin from radioactive material. People, who came in contact with radioactive material, must wash themselves and rinse their eyes. If the pollution levels are low, the clothes only need to be washed; if they are high, the clothes should be destroyed.